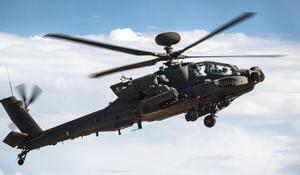 Five AH-64 Apache attack helicopters of the British Royal Force have arrived to the Amari Air Base in Estonia as a part of a wider NATO deployment in the Baltic region, press service of the Estonian Defence Forces stated Saturday. 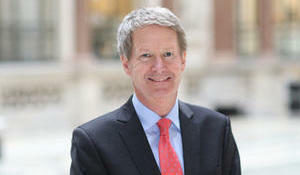 United Kingdom appointed new ambassador to the Republic of Azerbaijan, Trend reported citing UK's government. 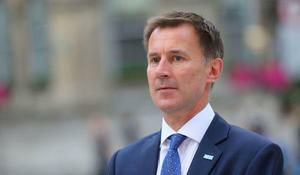 Britain’s government is still hopeful it can secure a Brexit breakthrough with the European Union this weekend ahead of a key parliamentary vote on Prime Minister Theresa May’s deal next week, foreign minister Jeremy Hunt said on Thursday, Trend reports referring to Reuters. 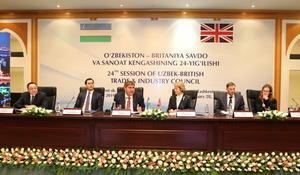 The 24th meeting of the Uzbek-British Council on Trade and Industry (UBCTI) is being held from February 28 to March 1 in Tashkent. As part of the visit to the UK, Azerbaijan’s Minister of Culture Abulfas Garayev met with UK Prime Minister's Trade Envoy Baroness Emma Nicholson, Trend reports with reference to the Ministry of Culture Feb. 15. 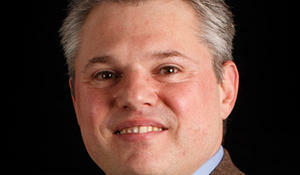 Over the last 15 years, UK companies have invested over $15 billion in Azerbaijan creating over 11,000 jobs, the Associate Dean (Graduate Studies) for the Faculty of Social Sciences and a Professor of International Business at Kent Business School, University of Kent, Fragkiskos Filippaios said in an interview with Azernews. 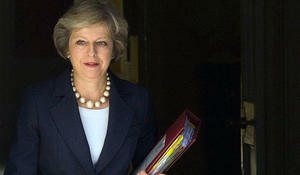 British Prime Minister Theresa May urged lawmakers on Monday to back her Brexit deal, promising that it would allow the country to “turn a corner” and let the government focus on solving domestic problems such as housing and a skill shortage, Trend reported citing Reuters. British Prime Minister Theresa May says she sees no alternative to the Brexit deal she presented earlier this week, amid reports that some of her senior ministers want her to renegotiate the draft agreement before meeting EU leaders next weekend, Reuters reports. 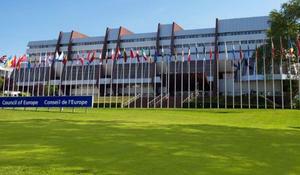 Council of Europe Secretary General Thorbjorn Jagland warned that Russia may leave the Council of Europe soon, Finland’s Yle broadcaster quoted the official as saying, TASSreports. 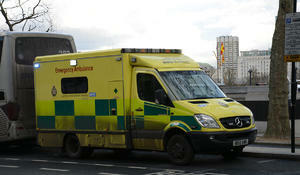 Seven children have suffered "potentially serious" injuries after a fairground slide collapsed during a fireworks event, BBC News reported.